Permaculture is a method of designing sustainable systems that has been used worldwide for the last 35 years. It brings knowledge from various fields (horticulture, agriculture, architecture, economics etc) together under a set of ethics and principles to enable people to create sustainable homes, neighbourhoods, farms, businesses and more. It has a strong emphasis on practical action, personal empowerment and seeking creative solutions to seemingly intractable problems. Developing the capacity of organisations to deliver courses, and thereby employ permaculture teachers. 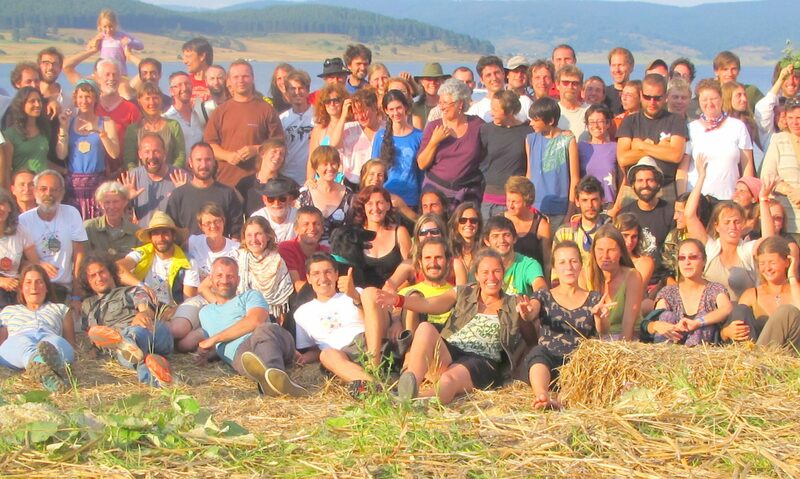 To produce a permaculture teachers’ handbook. This is a large partnership, which will create project co-ordination challenges. However, the partner organisations are united by a common ethical framework, set of guiding principles & working practices. The individuals are united by a passion for their profession and a can-do attitude, and we firmly believe that we will succeed in making such a large partnership work.